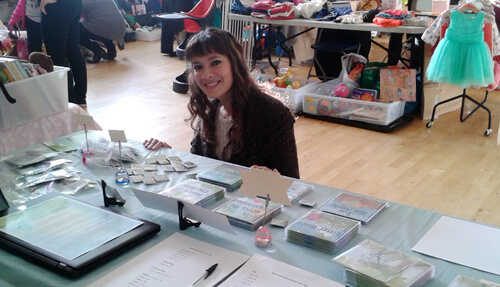 On Sunday 13th November I took part in the Baby & Children's Market UK at Salusbury Primary School. I have taken part in this market before and I enjoyed it so much, I decided to do it again! 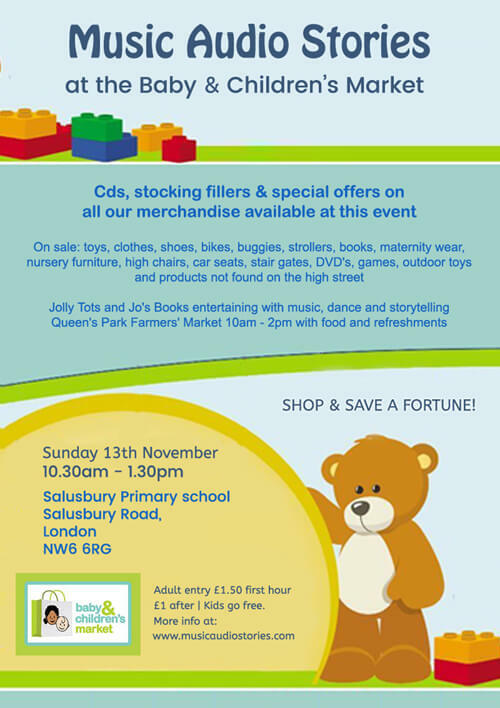 These markets are where parents buy, sell and save a fortune on baby and children's items and introduce new businesses and their products to the community. What's nice about this market is the fact that there's a great Farmers' Market on at the same time in the school's playground. I think this really adds to the event. I arrived at 9am to set up my table and doors opened to the public at 10.30am. It was a busy day! So busy, that I actually didn't eat or sit down till 3pm that day! It was pretty much non stop selling. 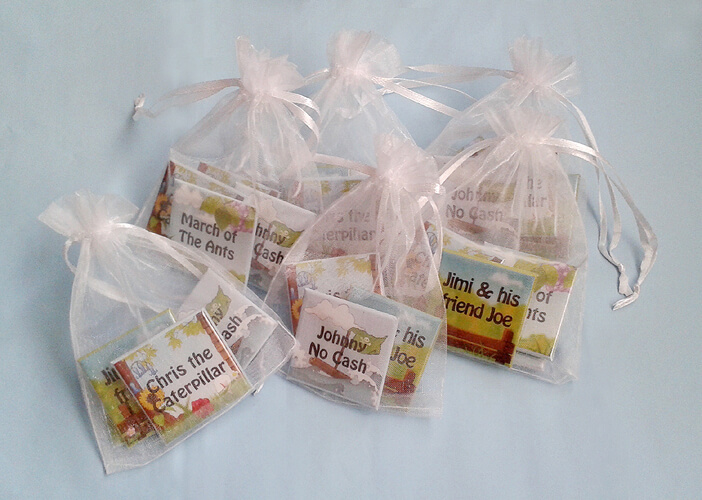 I had special offers and stocking fillers as well as cute little badge gift bags. 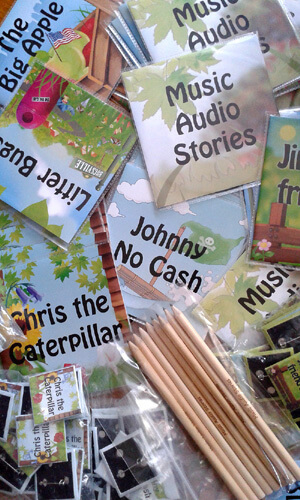 People really loved the CDs and merchandise and I had fun playing our Music Audio Stories to the children. The last time I did this market, you may remember me telling you how terrible I was at selling! 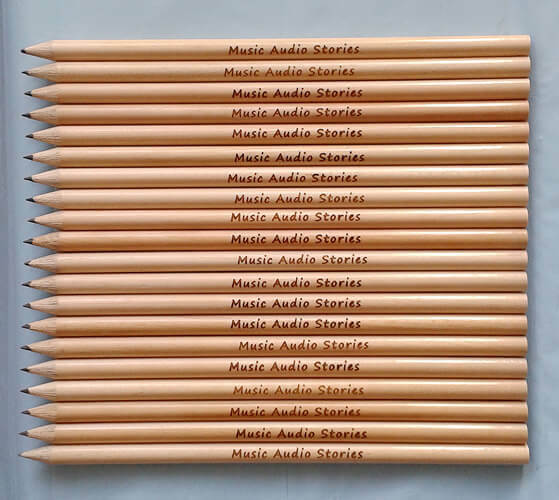 I am very happy to report, I'm now a pretty good sales person! As a business owner, there are so many hats one must wear and sales is most definitely something you must learn how to do if you want your business to succeed! The thing is, if you take the right approach to selling, it can be fun and I have to admit, I really enjoyed our day at the Baby & Children's Market UK! I have posted a few more photos on Facebook so go and have a look!